Ocean-Born Mary is a legend and a mystery in her time. Her father, James Wilson, was one of the grantees of Londonderry in 1719. In 1720, Wilson and his wife, Elizabeth, left Londonderry, Ireland by ship. Their baby girl was born on the voyage over and during the journey, pirates boarded their ship. When the pirate captain discovered the baby, he told the passengers he would leave the ship without doing harm if he could name the infant. He named her Mary and left her a bolt of green silk brocade with a floral pattern to be used as her wedding gown, should she marry. Soon after landing in New England, Ocean-Born Mary’s father died, and her mother married James Clark and lived in a house in Londonderry. 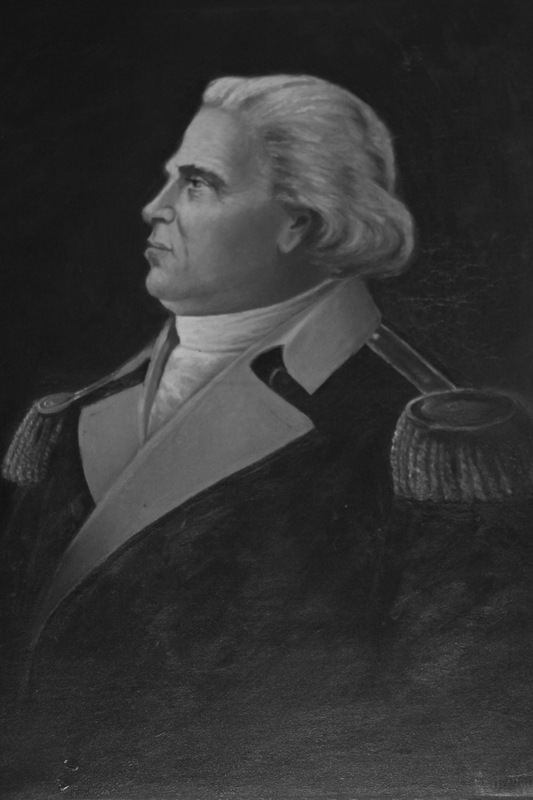 General George Reid, born in 1733, was the son of James Reid, one of the early settlers of Nutfield. In 1757, George Reid married Mary Woodburn and settled in Londonderry. During the American Revolutionary War, Reid was in command of the Minutemen Company during the Battle of Bunker Hill, and because of this was made Captain in 1776 by the Continental Congress. By 1785 he was Brigadier General of the New Hampshire forces. 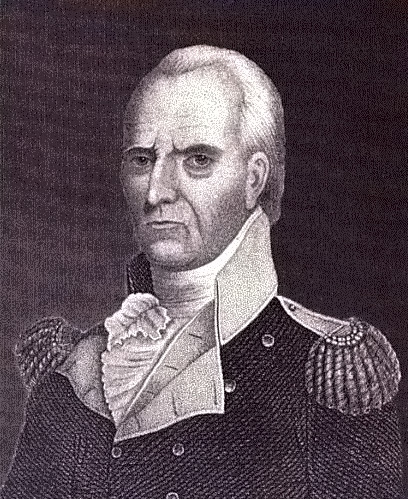 General Reid died at the age of 82 in September 1815. Matthew Thornton, one of the signers of the Declaration of Independence, lived in Derry Village in 1757 in a house which later became the “Howe House”. In 1976 Central School in Londonderry was renamed Matthew Thornton School in his honor. 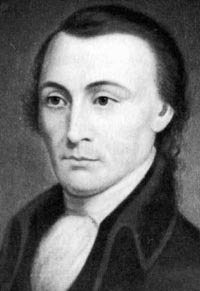 John Stark, the second of four sons, was born in Londonderry on August 28, 1728. General Stark lead the troops of backwoodsmen from New Hampshire and Vermont to fight the British back from many battles, including from the Battle of Bunker Hill. General Stark fought alongside Colonel William Gregg, Captain Daniel Reynolds, and Lieutenants McClary and Adam Taylor and a select band of soldiers from Londonderry.